Booking a room? Book direct through our website and enter promo code 'GEORGE' to enjoy 10% off! Located in the heart of Baldock, a historic market town, The George coaching inn dates back to the 15th century. The inn was renovated in 2013 to create a modern eatery showcasing contemporary British cuisine. Our emphasis is on fresh, seasonal food cooked to order with ingredients sourced from local farmers and suppliers. Enjoy our bright and airy restaurant which retains many of the building's original Georgian features. The emphasis is on fresh seasonal food cooked to order. Many of our ingredients are sourced locally from local farmers and suppliers. We aim to bring you the best of modern British cuisine, as well as combining British classics with influences, flavours and concepts from around the world. Enjoy our bright restaurant which retains many of the building's original Georgian features. We serve brunch, lunch, afternoon tea and dinner. We offer a full range of menus including our set lunch and sandwich menu, children’s menu, evening à la carte and daily specials as well as Sunday lunches. Enjoy our happy hour from Monday to Sunday. With selected cocktails on offer, including our cocktail of the month, designed by our wonderful staff. 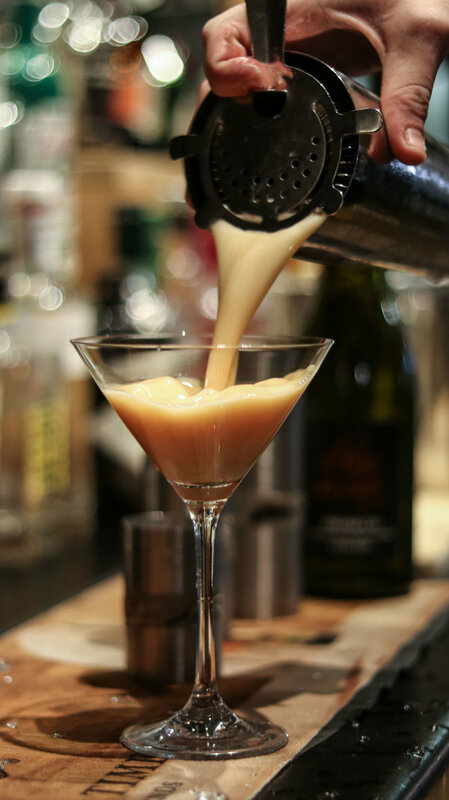 From our excellent cocktails to our freshly ground coffee. Come in to do a bit of work or catch up with friends; our bar is open all day for you to enjoy a range of quality products. 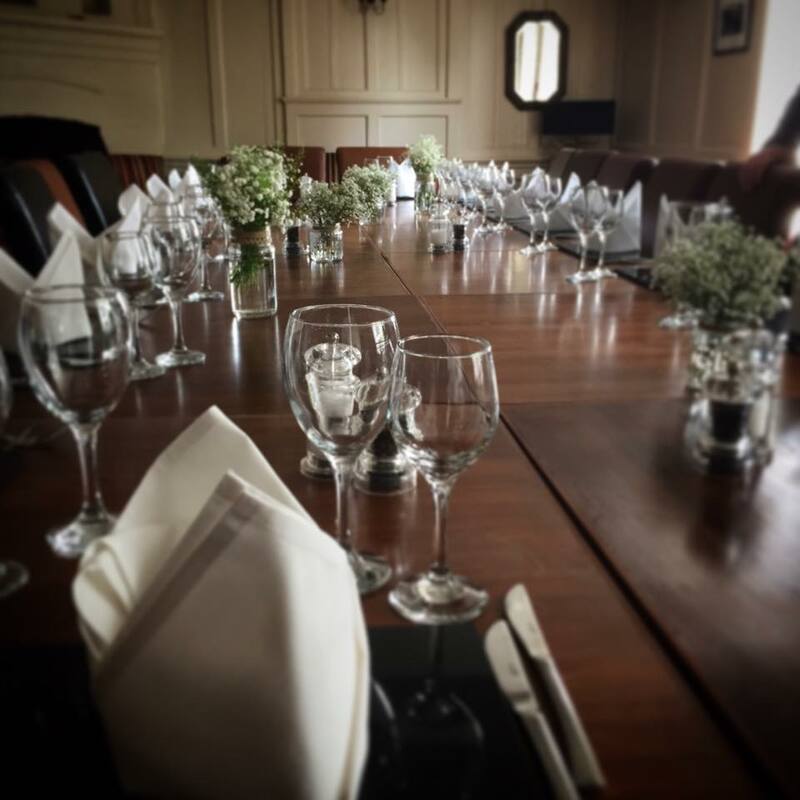 From anniversaries to weddings, our team are committed to making your event, your way. 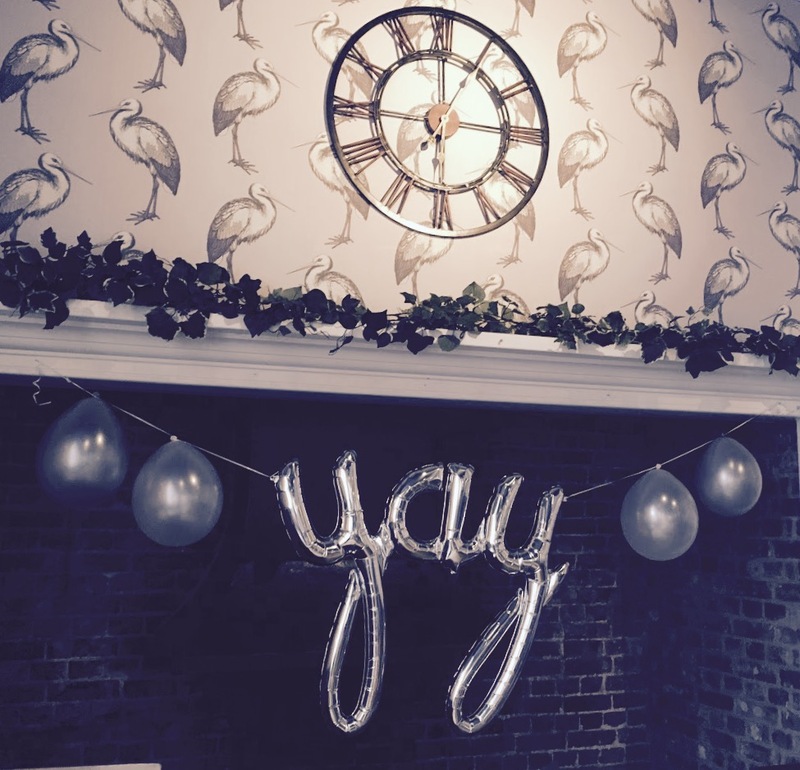 Offering personalised catered events tailored to you, here at The George at Baldock we feel these special events and private parties are opportunities for us to work closely with our guests, and provide occasions for us to share our dedication to celebration in exciting new ways. For catering options please find the our menus below. If you would like something a little different do get in contact, and we will try our very best to taylor the food to your personal preference. For more information, or to arrange any larger parties/special events, please get in touch.